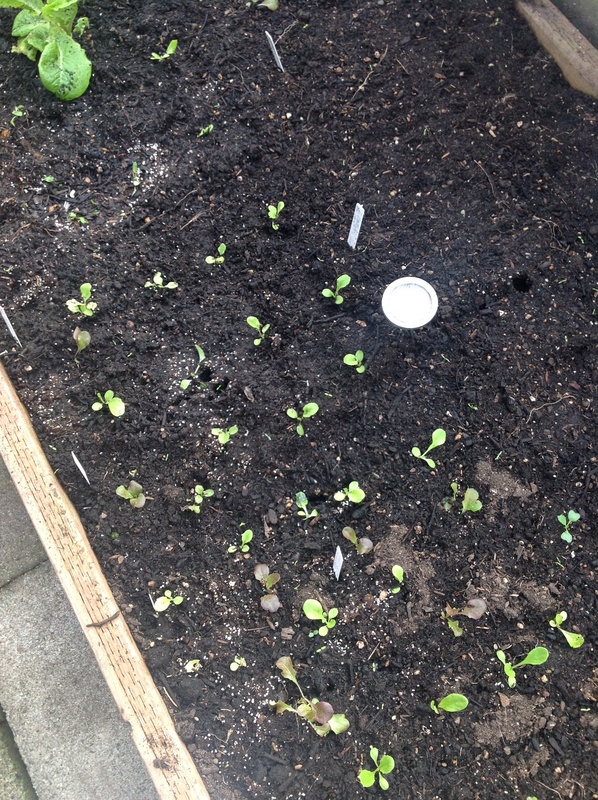 Assorted lettuce seedings transplanted to greenhouse bed. It’s Spring inside my greenhouse. Starting February 15th we get ten hours of sunlight and that is my daily minimum to support growth. I always start out with lettuce. 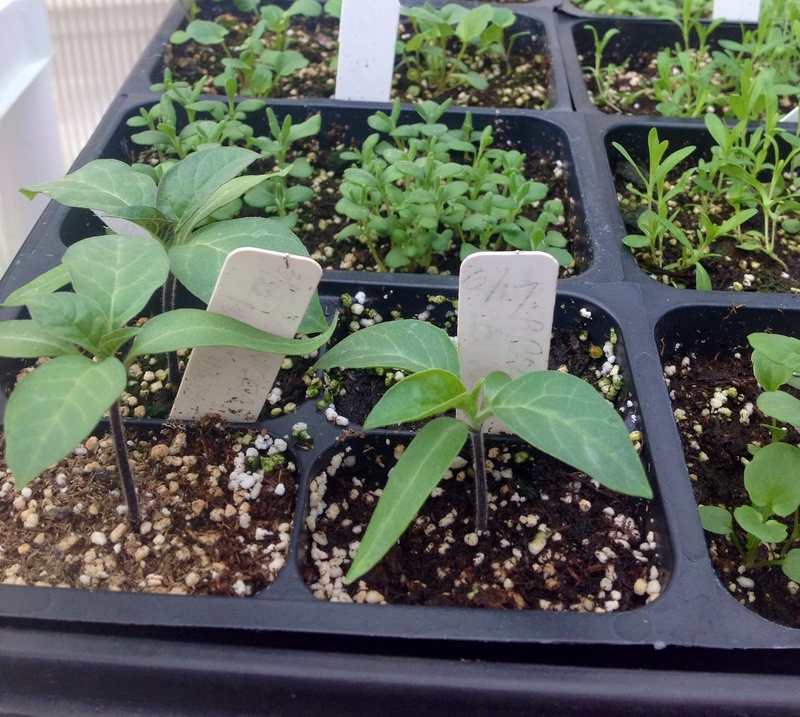 The seeds were started indoors under lights with a heat mat around January 21 and were transplanted into the greenhouse bed this weekend. I also have flower seedlings that are hardening off now and will be potted up soon. Yes, it’s nice to get an early start.